Andy Poniros is a JPL / NASA public outreach volunteer. When he’s not spending time with his family, he enjoys telescope building, and educating the public in the fields of astronomy & space exploration. 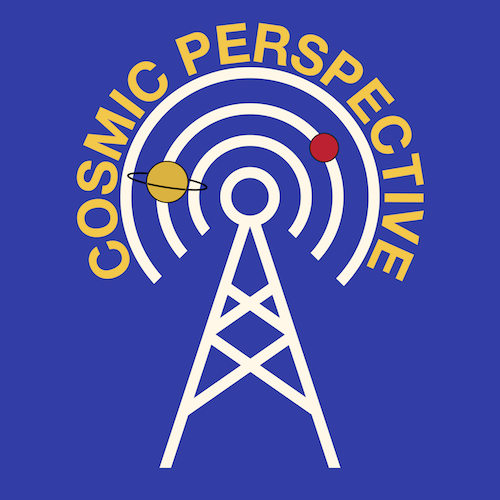 He is currently working on astronomy & space exploration podcasts for children and adults. APOLLO 7 astronaut Colonel Walter Cunningham discusses the challenges of landing a man to the moon, including the APOLO 1 fire that took the lives of astronaut Gus Grissom, Ed White & Roger Chaffee. The first manned flight after the tragedy, APOLO 7, the first flight to go to the Moon & back, APOLO 8, & the first Moon landing, APOLO 11. The Expansion of the Universe and the Cosmic Background Explorer, Hubble Space Telescope, & James Webb Telescope missions. Dr Brad Cenko discusses the recent discovery of a Kilonova event from the collision of two neutron stars. How the Dawn Mission Team was able to overcome obstacles that threatened to end the mission long before it had completed all of its objectives?